The view from the train can be breath-taking. 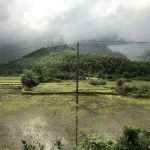 Is it worth taking the train from Danang to Hue? 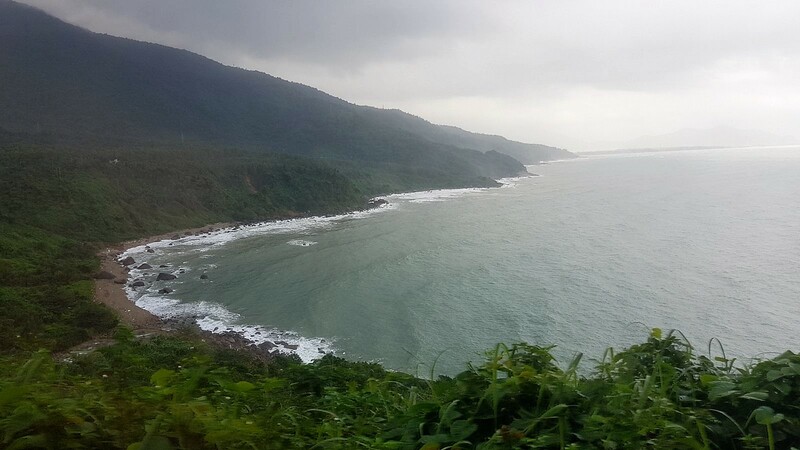 If you’re planning to travel from Danang to Hue via train or vice-versa, this post shares with you the pros and cons which could help you make a decision. I suppose the first question would then be, is Hue worth a visit? 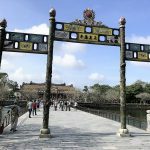 I do think it’s worth a trip, especially if you’re into Vietnamese history and culture – the Imperial City in Hue sure packs a punch. Here are the pros and cons from our recent train ride. 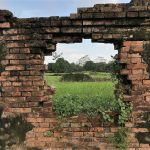 You can refer to Seat 61’s guide on travelling on the train in Vietnam for details on how to go about doing so. Walking to board the train. 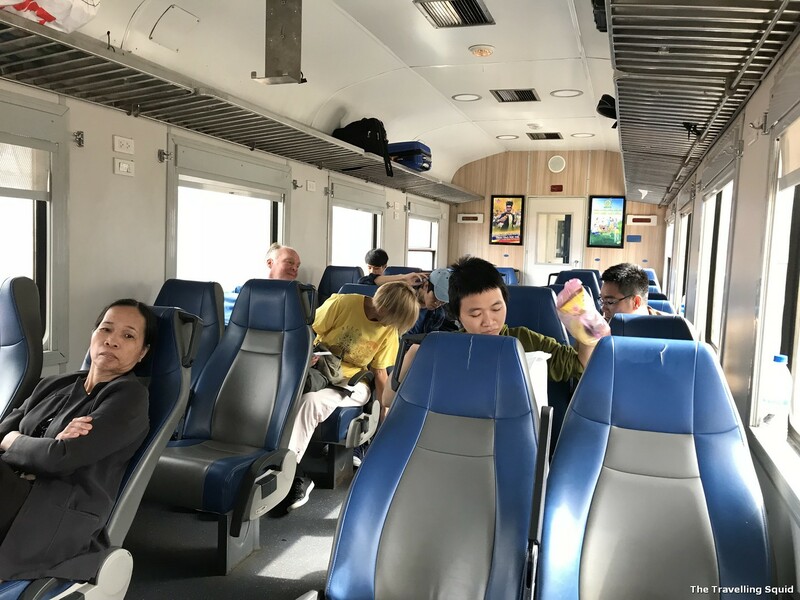 We purchased a return ticket from Danang to Hue at the train station two days before. It cost us about SGD15 / USD11.40. In comparison, it would have cost us SGD160/ USD121 for a return trip from Danang to Hue via Uber. According to Google Maps, that would take about two hours. As the train ride was to take 3 hours, we though it wouldn’t make much difference if we were to simply take the train. When taking the train, try to sit on the right side when you face the direction which the train is moving in. The views are pretty amazing. 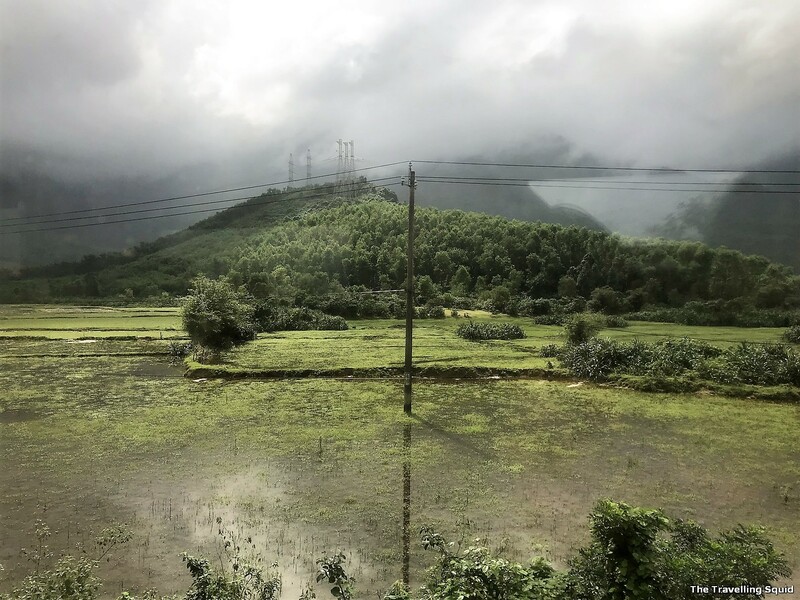 The train ride gives you a rare glimpse of undeveloped Vietnam, and of its raw natural beauty. 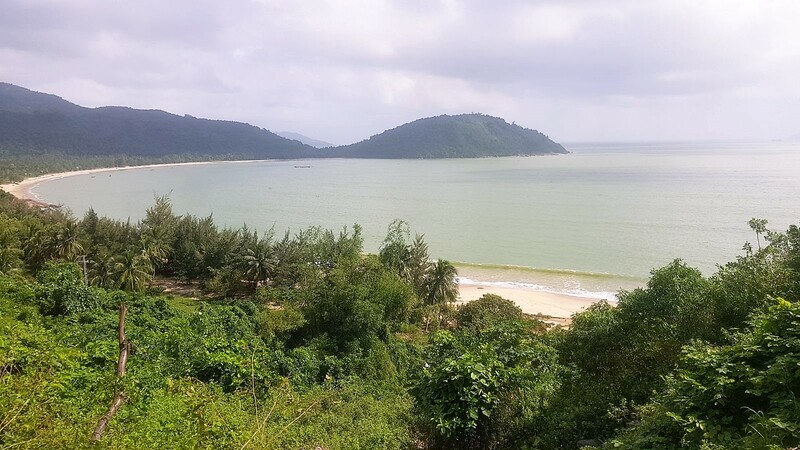 There were a few untapped beaches and blue water – possible great locations for development into holiday spots in the future. Love the reflection in the puddles of water. 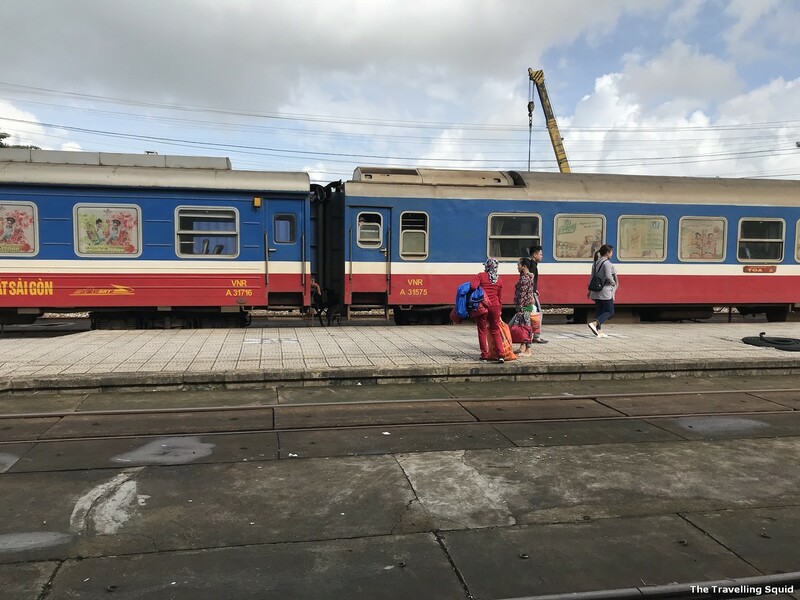 How a Vietnamese train looks like. 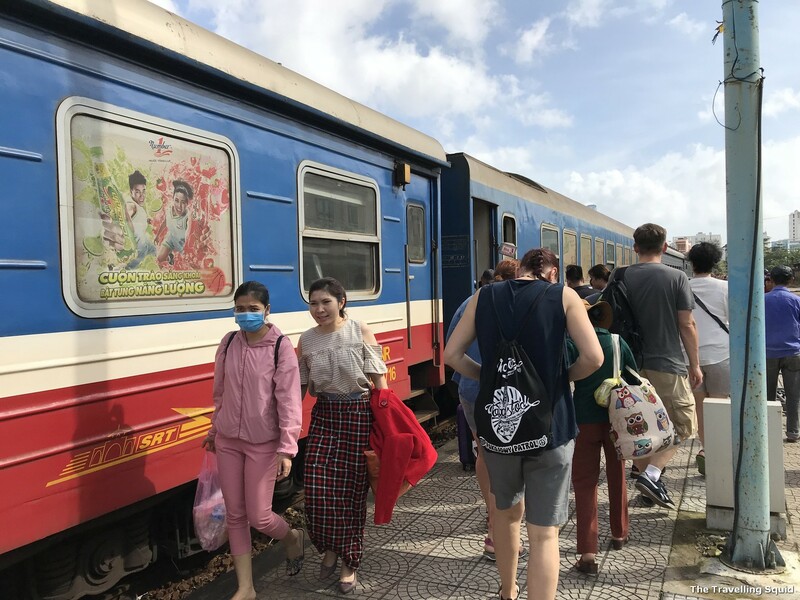 The frustrating thing is that while the train ride is supposed to take 3 hours, the day train from Danang to Hue made several unscheduled stops along the way (possibly waiting for the opposing train to pass). We arrived about 30 minutes later than the estimated arrival time. Those expecting German punctuality with regard to trains would be disappointed. 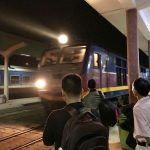 I must say that the train heading back to Danang from Hue at night was pretty quick. There were fewer stops and it seemed to be travelling at a higher speed. The woman on the left-hand side of the picture was the contributor to the peanut shells. During the train ride, we observed a local couple eating peanuts and throwing the shells on the floor. Now I must stress that this is unlike Raffles Hotel’s Long Bar where it’s acceptable to do so. On the train, doing so attracts insects and pests. There were strands of hair on the floor of the train and it was pretty dusty. The cleanliness of the train was once again called into question during our ride back on the night train, in the anecdote, as depicted below. The Travelling Squid’s conundrum: Cockroach or Creepy uncle? Rarely is one faced with such a conundrum, but it happened to me. 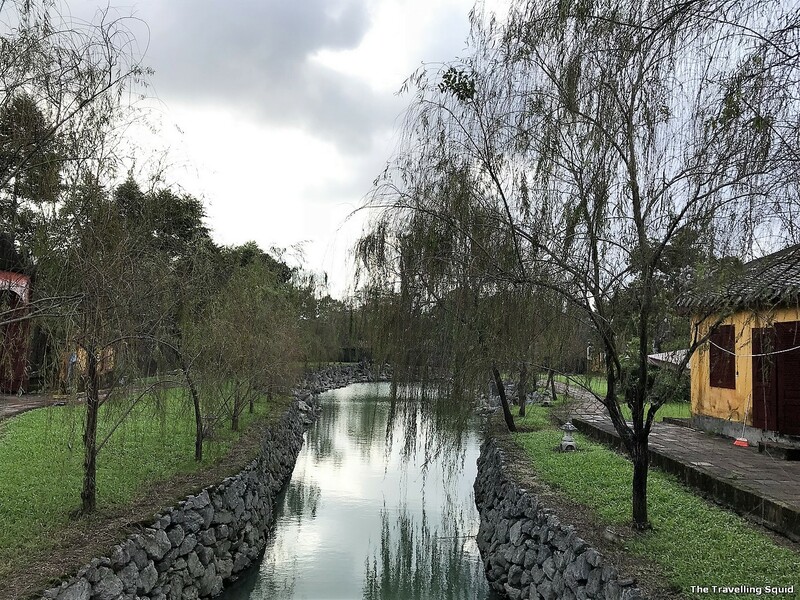 I thought Vietnam was quite a liberal country and I wore shorts around freely. 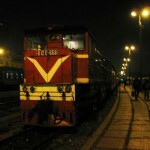 During the night train back, a few Vietnamese men in their forties were seated near us. You could tell that they had been drinking, and had planned to drink even more on the train. Now I sort of regretted wearing a pair of shorts because they were looking in my direction. It could be my imagination but I thought they had leering eyes. So I took the inner seat while S took the outer seat. This was a good approach because during the ride when we dozed off, one of the creepy uncles approached S, woke him up and passed him a blanket while pointing in my direction, to which S declined politely. Now I was a tad annoyed at being woken up from my sleep, and at this point, spotted a flying cockroach on the wall next to me. Now I had the option of changing seats with S to avoid the cockroach. But faced with the possibility of coming in closer contact with the drunk uncles on the opposite aisle, I chose the cockroach. It soon went into hiding, which reinforces our observation that the train floor is quite dirty. Is such a scenery worth a trip? 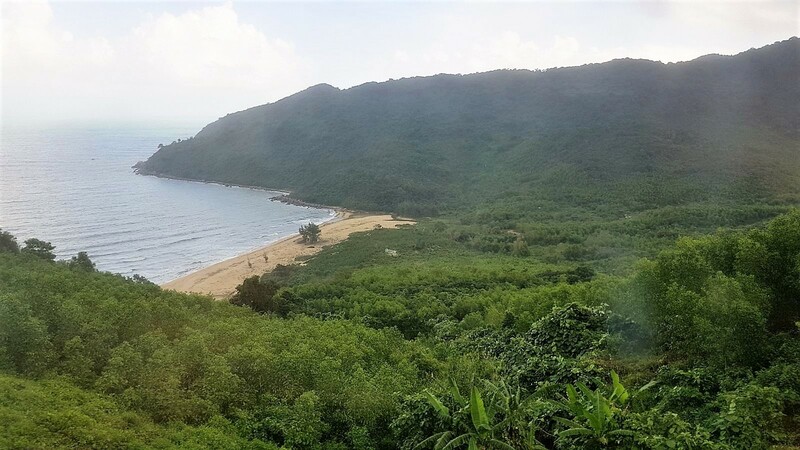 Is it worth taking the train from Danang to Hue? Well I guess, but just remember to wear long pants be prepared for some delays.